Now you can edit your existing eBooks or create new ones right on the KWL website with our WYSIWYG (What You See Is What You Get) editor. 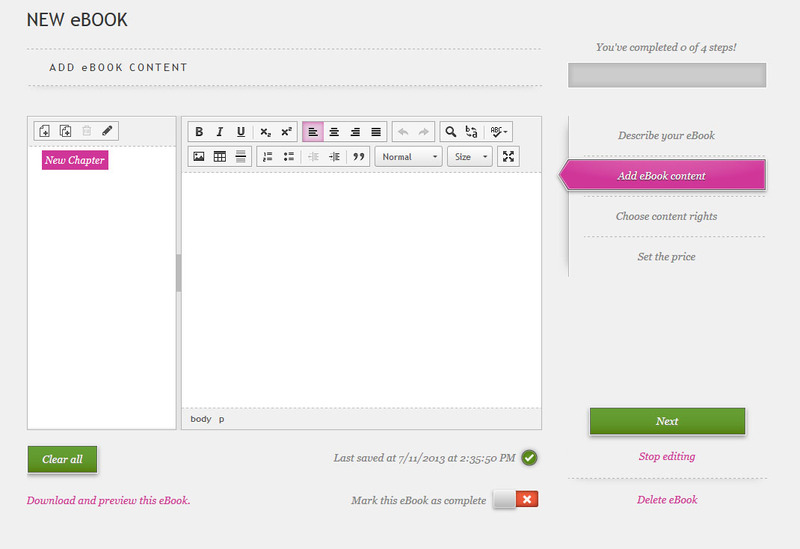 You can access the editor from the Add eBook Content screen on either a New eBook or existing eBook screen. 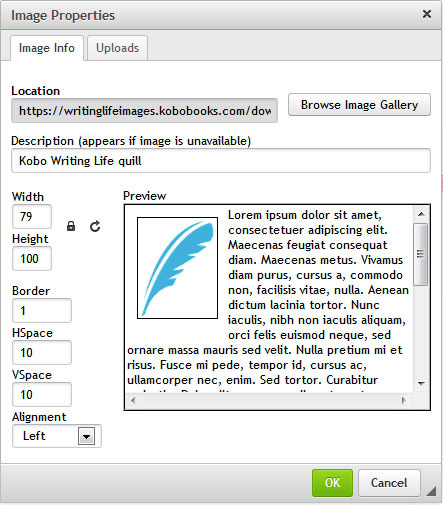 The editor is divided into two main windows: the Chapter window and the Content window. 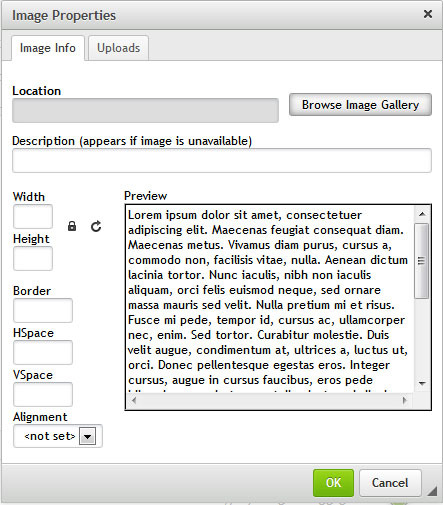 The Chapter window is where you can create, delete, and rename chapters and sub-chapters. If you want the Table of Contents to work properly in your eBook, it’s important to define and name your Chapters. “Create new chapter” and “Create new sub-chapter” will create the new item after the currently-selected one. The Content window has all the icons you’re used to seeing: bold, italic, underline, find, replace, spell-check, numbering, bullets, indenting, and so on. 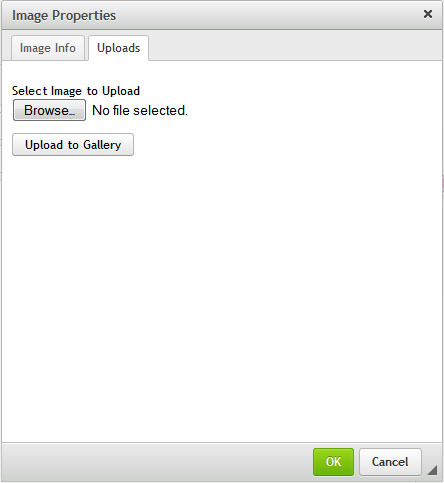 You can click “Browse Image Gallery” if you’ve already uploaded the image you want to use. If this is your first time using the editor, you’ll have to upload files to your image gallery. Click on the “Uploads” tab. The Latin filler text is there so you can see how the image will look when embedded in your text. Click the “OK” button to insert the image and return to the editor. 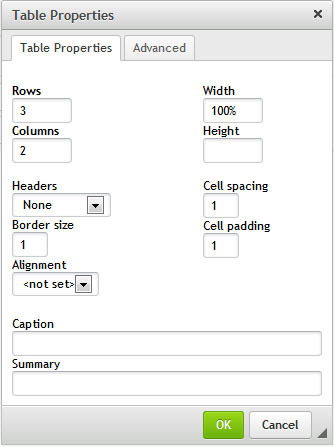 Here you can define how many rows and columns to include, as well as table width, height, spacing, padding, border, and alignment. If you like, you can also add a caption and a summary. 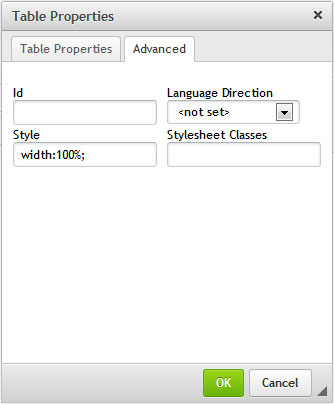 Here you can set things like stylesheets classes and language direction. Once you click the “OK” button, you’ll be returned to the editor, with your table inserted and ready to be filled. Click the “Download and preview this eBook” link to see the effects of the changes you’ve made. This is an important step to make sure that things look as you want them to. Marking the book as complete will enable it to be published when you’re finished all four steps of publishing through KWL. Keeping it unmarked will prevent the eBook from publishing. Clicking the green “Next” button will take you to the Choose content rights screen. Clicking the “Stop editing” button will take you back to the Add eBook content screen. Clicking the “Delete eBook” button will delete your eBook from KWL. Thank you for providing this information on the new KWL editor. I assume that this explanation is geared to a person who is writing a new ebook using the editor. We plan to do this in the future, but for our first kobo epublished book Repeat Performance: The Nuclear Age, we uploaded a Microsoft Word doc file to kobo. The ebook editor seems to have arbitrarily set out page segments subdivided into 220 chapter headings entitled id220, id219 etc. How should I proceed to bring about proper chapter heading recognition in the ebook editor? The best and quickest way to get technical support is to email writinglife@kobo.com and the team will do everything they can to help you sort things out.